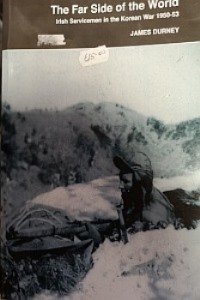 Selected, arranged and played by Gerry O’Connor & David McNevin. 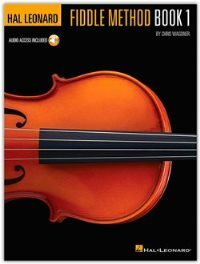 A unique collection of jigs, reels and hornpipes arranged for CGDA and GDAE tuning with music notation and tab. 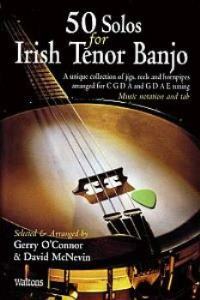 Gerry O’Connor and David McNevin are two of the finest tenor banjo players in Irish traditional music, and 50 Solos for Irish Tenor Banjo is the most comprehensive collection of Irish banjo tunes currently available. 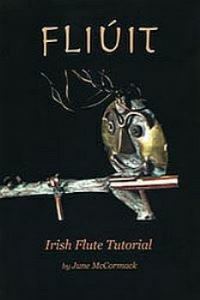 Gerry O’Connor’s 25 selections (arranged for C G D A tuning) reflect a style that has earned him a reputation as the most creative exponent of the instrument in Irish music. 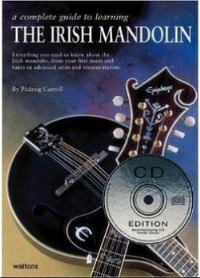 David McNevin, himself the recipient of major awards for his banjo playing, has selected 25 tunes and arranged them for G D A E or traditional tuning; the tablature for these solos may also be used for the mandolin.